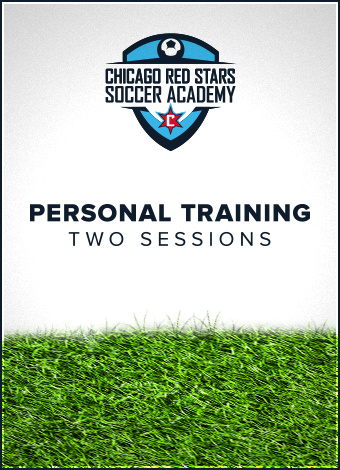 Two personal training sessions at a mutually determined location with a Red Stars player coach. Specific player requests can be made, but not guaranteed. Long distances may require add'l fees so please contact Justyne Freud (jfreud@chicagoredstars.com) ahead of time with inquiries.